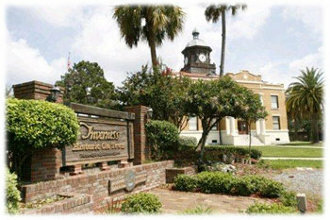 Inverness Homes For Sale, Homes For Sale In Inverness Florida Land For Sale. - CENTURY 21 J.W. Morton Real Estate, Inc.
Inverness Florida, located on the east side of Citrus County is the County Seat and center of government activity. The Old Courthouse on the Inverness Downtown Square was built in 1912, it is now a historic museum. Although the city of Inverness is a hub of business activity the general atmosphere of the town is very laid back with beautiful waterfront parks. 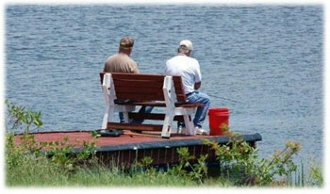 Liberty Park is located right downtown on the shores of Lake Tsala Apopka . 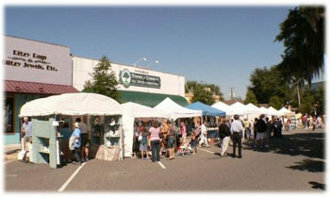 The park is used for many local events such as arts and craft shows, the annual Cooter Fest, and Forth of July fireworks display. Much of the activities in Inverness revolve around the Tsala Apopka Lake Chain with stretches all along the east side of Inverness Florida. Boating and fishing ,swimming and kayaking, even the annual speed boat race are some of the activities you will enjoy living in Inverness. Communities such as the Inverness Highlands offer affordable homes in a peaceful setting where residents stroll the sidewalks lined with ancient oak trees and hanging moss. Where children still ride their bikes and play ball in the street. There is even an old fashioned malt shop located in the downtown B&W Rexall Drug Store. 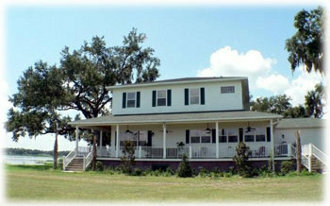 There are also many waterfront homes and waterfront communities in Inverness Florida. Areas like Turner Camp Road, Gospel Island, The Moorings at Point O' Woods and many more offer lake front homes for sale in Inverness. 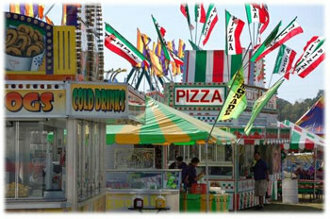 Inverness is also home to the Citrus County Speedway and Citrus County Fair Grounds. Local race car events and figure eight school bus races are as popular as the annual County Fair complete with giant Ferris wheel, carnival rides, livestock shows and all the carnival food. There is even an airport in Inverness Florida as well as many shop large and small and a movie theatre. If you are interested in learning more about the Inverness lifestyle and homes for sale in Inverness Florida, contact us today!